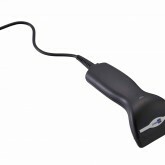 The CipherLab 1000 1D barcode scanner makes scanning easy and fast. 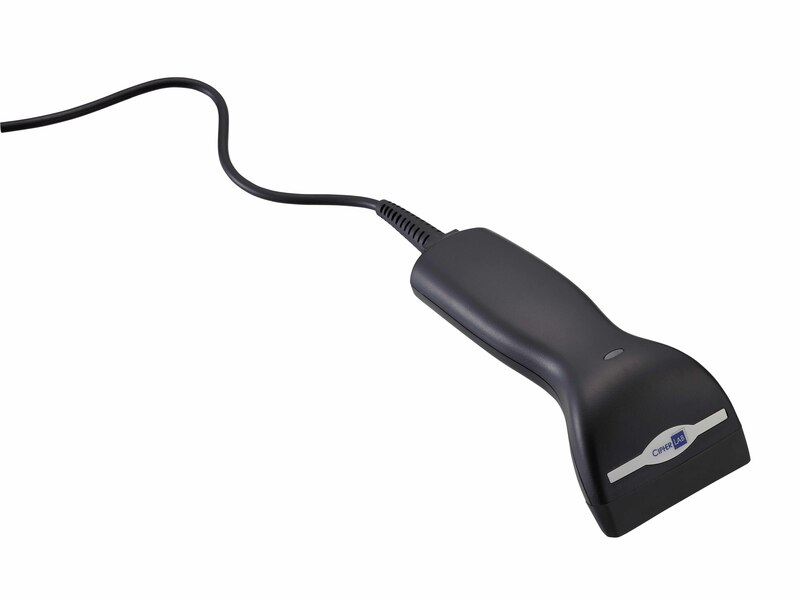 This low cost, reliable scanner increases productivity by speeding up checkout lines and eliminating errors even when barcodes are printed poorly. Providing laser-free safety and comfort at a low cost makes the CipherLab 1000 a great entry-level scanner for light environments.